In the cold, turbulent waters off the coast of South Africa, researchers find the wreckage of a slave ship and pieces of a 220-year-old story. In this excerpt from his new book, Creatures of a Day, renowned psychiatrist and best-selling author Irvin D. Yalom, BA ’52, offers the story of one patient’s struggle to reclaim her life, and impending death, from the cancer overtaking her body. Psychiatrist Irvin D. Yalom, BA ’52, talks about life, legacy and the value of focusing on the here and now. From traditional, hand-painted ceramic dinnerware to an electric bicycle and dresses for girls who dig dinosaurs and rockets, the wares of fellow alumni take the panic out of gifting. GW announced this summer that it will no longer require SAT and ACT scores for most undergraduate admissions. Michael Feuer, dean of the Graduate School of Education and Human Development and president of the National Academy of Education, discusses this trend in higher education. Men's basketball coach Mike Lonergan's office, in an old limestone townhouse across 22nd Street from the Charles E. Smith Center, is different from a lot of coach’s offices because it’s not in a gym—and that’s his favorite part. 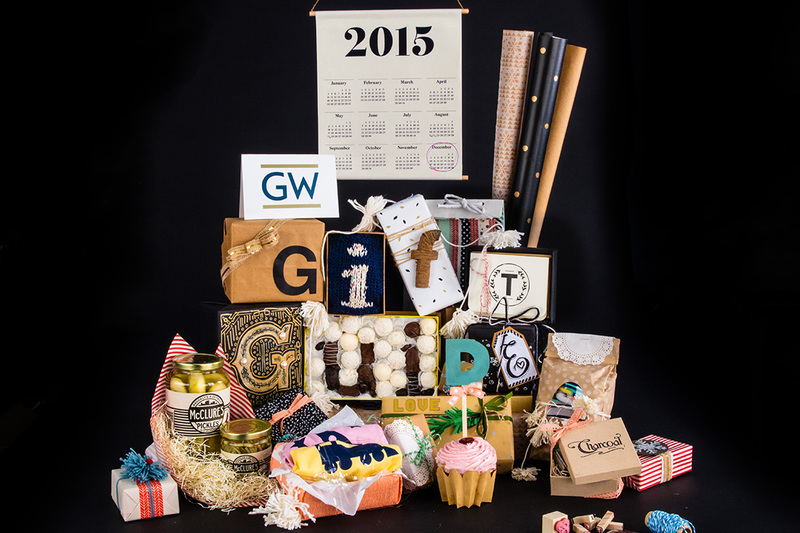 One-hundred-fifty years ago this October, GW Law—the oldest law school in the nation's capital—opened its doors. See the flyer that started it all. Louis Bayard, adjunct professor of fiction writing, chronicles President Theodore Roosevelt's Brazilian travels in Adrift Once More on a River of Doubt. Wherever alumna Nancy Breslin goes, her pinhole camera follows. The little vintage box often sits inconspicuously on restaurant tables or windowsills, its aperture recording a softened version of everyday moments. Wrapping a gift can be hard, especially the part where you fold the sides into neat, tidy triangles. Celena Gill, MA '99, CERT '04, who runs the D.C. metro area-based Celena Gill Lifestyle Consulting, can help. 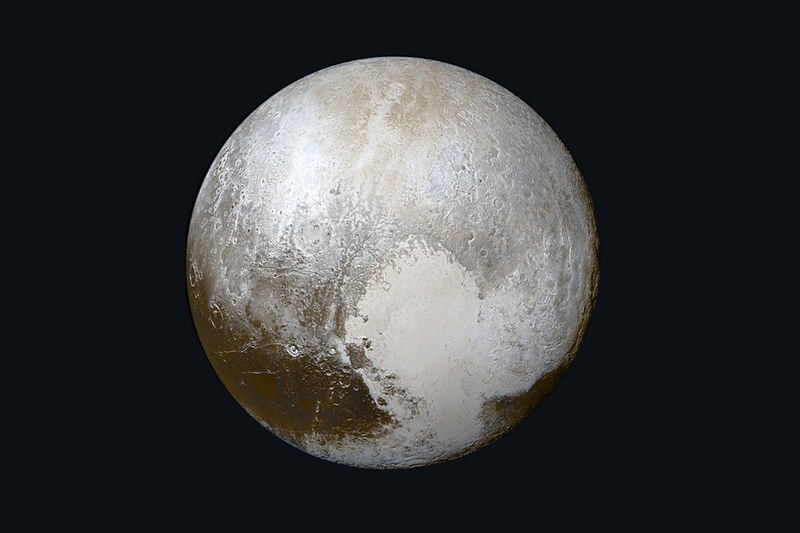 Mark Holdridge, MS '93, helped show us that Pluto looks like a frozen version of Barney Rubble's bowling ball. Sahar Nowrouzzadeh, BA '05, is one of the directors for Iran on the White House's National Security Council, and a few weeks before the final agreement was announced, Ms. Nowrouzzadeh chatted with GW Magazine and offered perspective on her career and the historic talks. For Christmas 2002, spent in an apartment on 25th Street Northwest, across the road from the Watergate Hotel, Elizabeth Howard, MA '04, gave her husband a story. Nearly 13 years later, it's being published as a children's book. Marcie Cohen Ferris, PhD '03, grew up in a rural, northeast Arkansas town called Blytheville, very aware that she was Jewish and everyone else wasn't. The GW volleyball team is coming off its best season since 2000. Bogdan Petkovic will redshirt this season and return as a fifth-year senior in 2016. This summer, Victoria Valos, BA '15, became the second GW alumna to play professional softball.